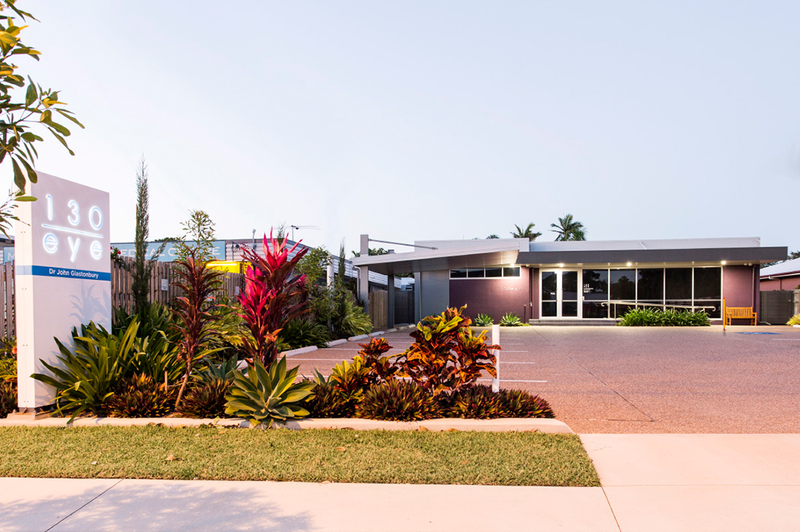 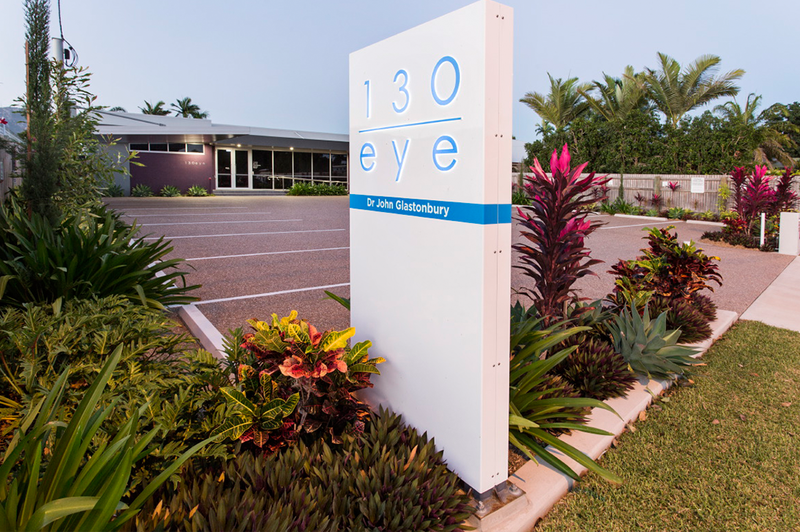 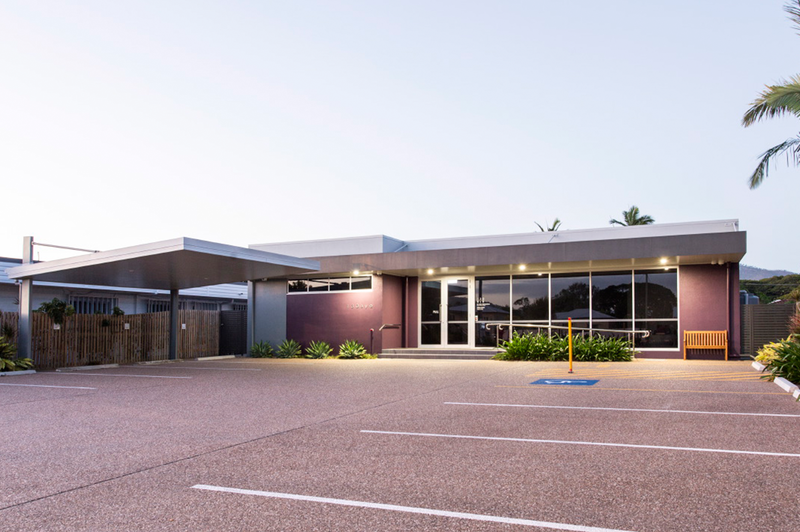 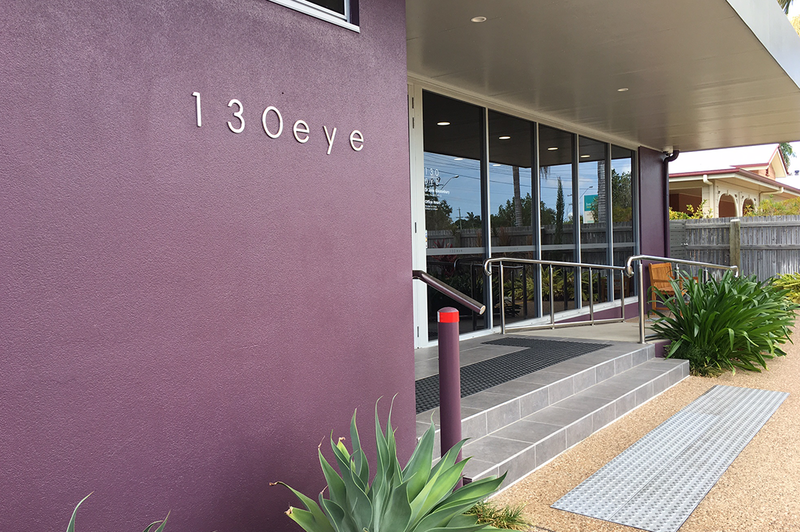 130 EYE is a thriving ophthalmology clinic in Townsville. 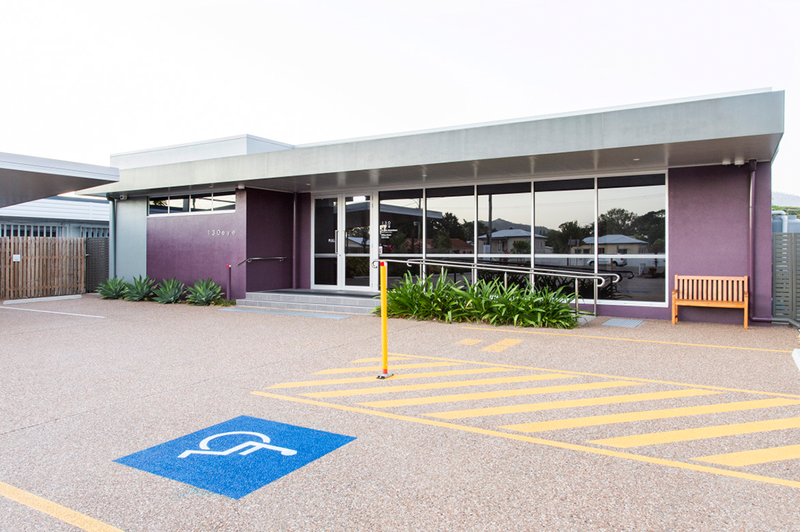 Gedoun Constructions was charged with building their brand new premises on Ross River Road in 2015. 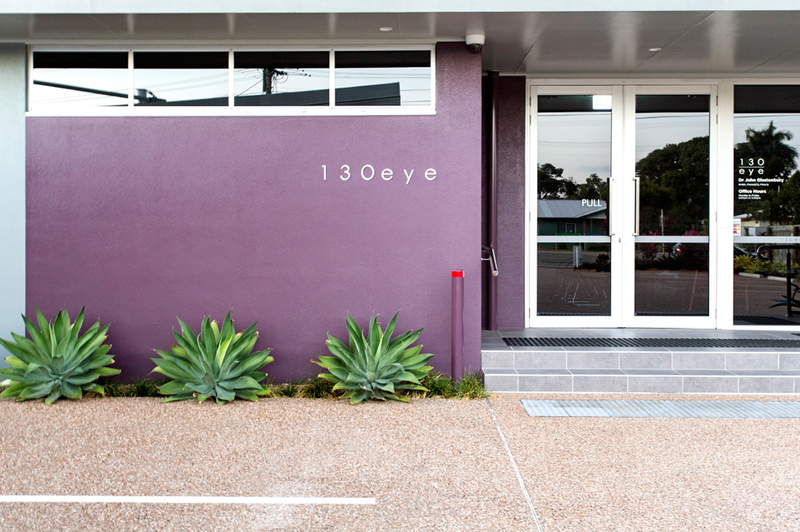 We worked with Dr Glastonbury and his team to design, build and fit-out the practice.